This is a partial preview. Full document is 96 pages. View large preview. The Deliver Business Value with IT ! series is a reply to ?How do we put the IT Strategy in place? and how do we communicate effectively with our stakeholders. ?Deliver Business Value with IT! ? 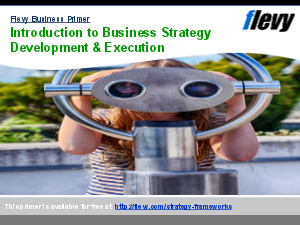 Leverage the execution of your business strategy with IT!? provides a focus on this area.